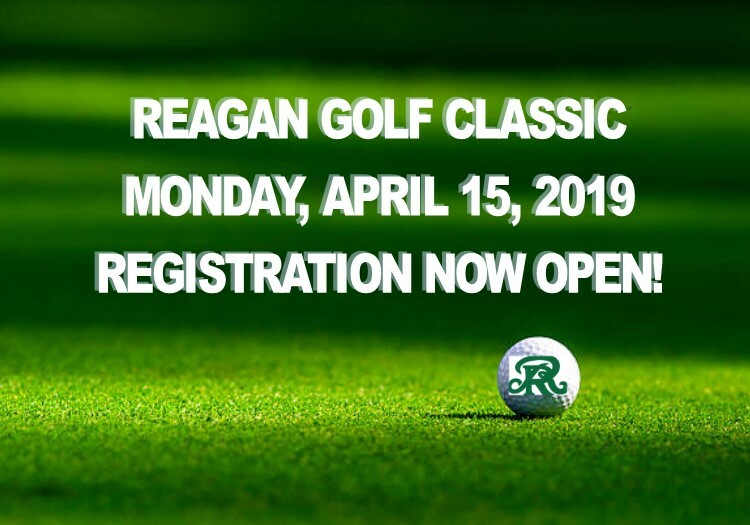 February 14, 2019 – Register today for the Reagan Rattler Golf Classic to be held on Monday April 15, 2019, at The Club at Sonterra. This action packed day will include: golf, food & beverages, prizes, silent auction, raffles, DJ and live music. CLICK HERE for registration and sponsorship details! *All golfer registrations include breakfast, lunch & dinner. Thank you to our Title Sponsor, North Park Lexus of San Antonio! All proceeds benefit the Diamondbackers Sports Association, a 501(c)3 dedicated to supporting the athletes and programs at Reagan High School.